Maintaining sanitary water is vital for your hot tub’s mechanical well-being and the safety of everyone who uses it. Hot tub chemical maintenance is crucial, and a consistent hot tub maintenance schedule is mandatory. Being the owner of a pool, spa, or hot tub requires consistent cleaning and maintenance. Since there’s less water in a hot tub than a swimming pool, changes in water balance can happen quickly. Plus, higher water temperatures and frequent use could result in decreased sanitizer levels. This makes germs and bacteria more likely to grow. Without testing and treating your water properly, you create an unhealthy environment for bathers and cause filtration issues that force your hot tub water pump to work harder and potentially break. Eliminate harmful elements by staying on top of your hot tub water maintenance. It’s an easy process, especially if you stick to a regular schedule. It can also save you time and money in the long run. 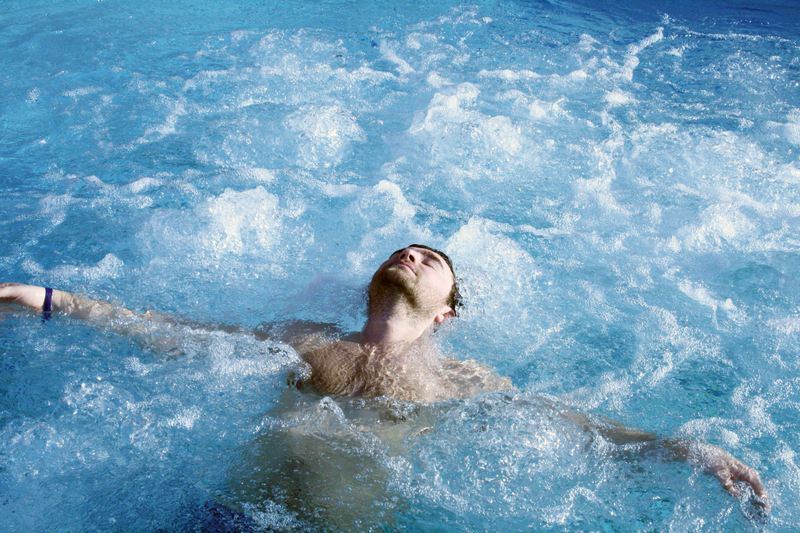 Regular hot tub water testing helps keep your water clear, clean and balanced. You can test your hot tub water at home with either test strips or hot tub water test kits sold by a reputable dealer. With these, you check your alkalinity, pH levels, and sanitizer levels. Then, make necessary adjustments based on your results to keep your levels in the appropriate ranges. Hot Tub Maintenance Tip: Test your water at least once or twice a week, even if you’re not using your hot tub, and test before every use. 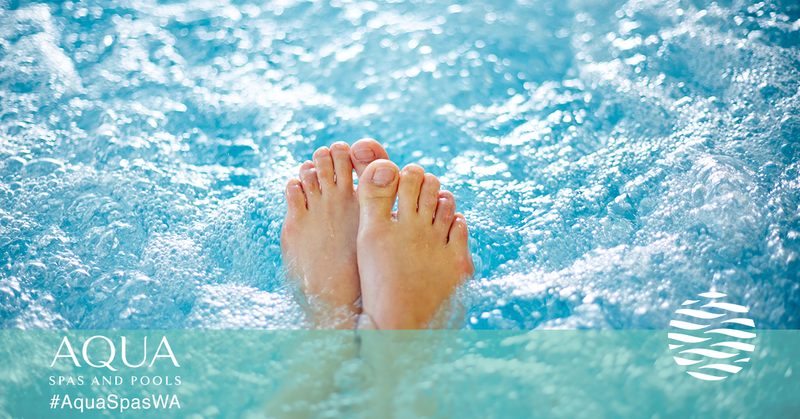 Besides home testing, bring a water sample once a month to Aqua Spas & Pools for an in-depth analysis with our computerized spa water testing program. This service is free to customers who purchase chemicals at our retail store. Hot Tub Maintenance Tip: Dip a clean plastic or glass container in the center of your hot tub about elbow depth for a more accurate reading. Seal and bring the container in for testing immediately. The longer your sample sits, especially in a hot car, the less accurate your chemical reading will be. Following testing, some form of hot tub water treatment is usually necessary. This could mean adjusting your alkalinity or pH to balance the water. Balanced water helps sanitizers work effectively. This includes protecting your spa surfaces and equipment like your hot tub water pump from metals and scaling. Hot Tub Maintenance Tip: Keep your pH between 7.2 and 7.8 (ideally 7.4) to keep your water clear and safe for bathers. When your alkalinity is too high, it could be a sign of extremely hard (calcium-rich) water or other issues. Hot tub water treatment could also include adding more sanitizer to eliminate bacteria and purify water. Sanitizer is the most critical component to a healthy hot tub. You can use a chlorine system, much like a swimming pool, or a bromine system. Bromine is a non-chlorine option that’s popular for indoor hot tub use. There are also alternative programs that use neither chlorine nor bromine for those sensitive to chemicals. Here at Aqua Spas & Pools, we sell SpaGuard Spa Care Products by BioGuard for overall effectiveness and ease of use. Hot Tub Maintenance Tip: Install an ozonator, or ozone generator, to help destroy bacteria and free up spent sanitizer, so you use fewer chemicals. When your water is too out of balance for cost-effective hot tub water treatment, drain your tub and start fresh. 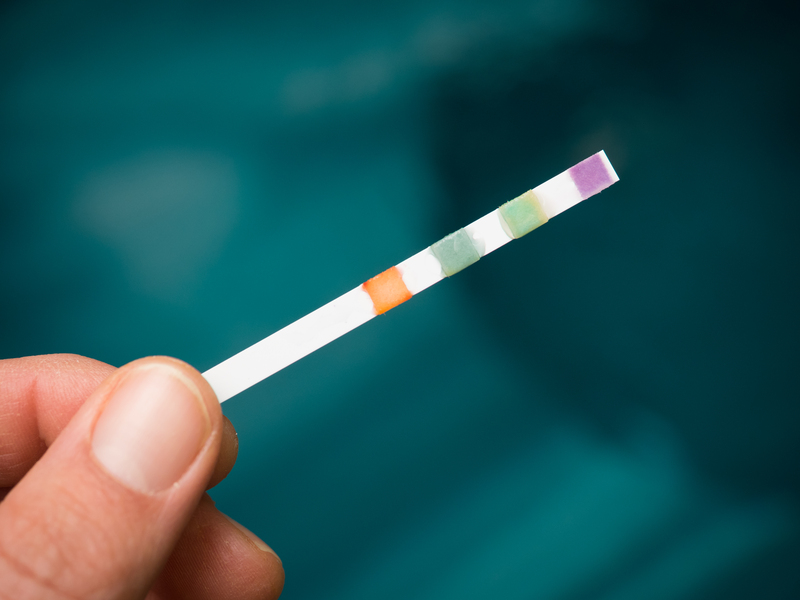 Water testing to ensure your hot tub chemicals are in check. Water treatment to correct any issues you find during testing. Drain and refill water when treatment is no longer an option. If you’re uncomfortable performing hot tub water maintenance, trust our experts at Aqua Spas & Pools. Not only do we sell top quality spas, but we also perform all types of hot tub maintenance, repair, and cleaning. If you need more information, contact us today!